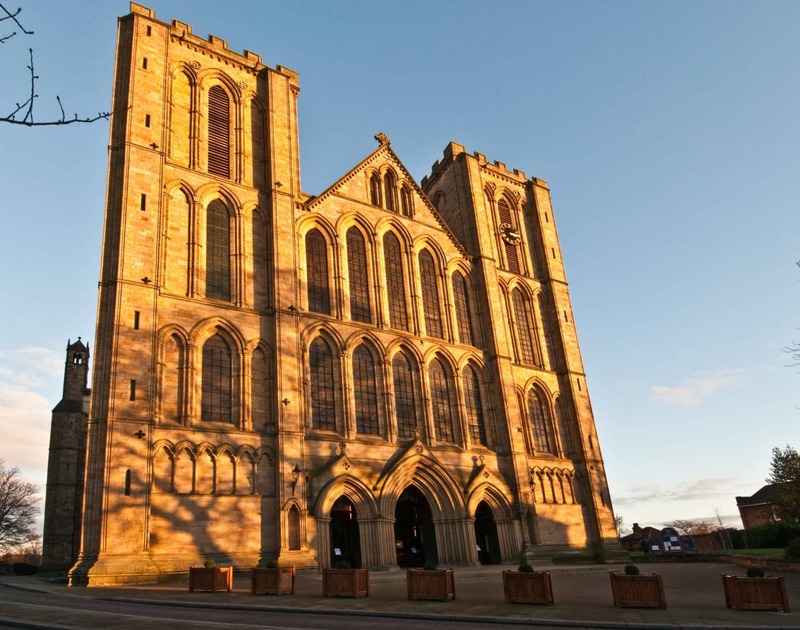 Every Tuesday during the winter, our polite and professional delivery team can be found on the road to Ripon, North Stainley, Marton-le-Moor and Grantley. 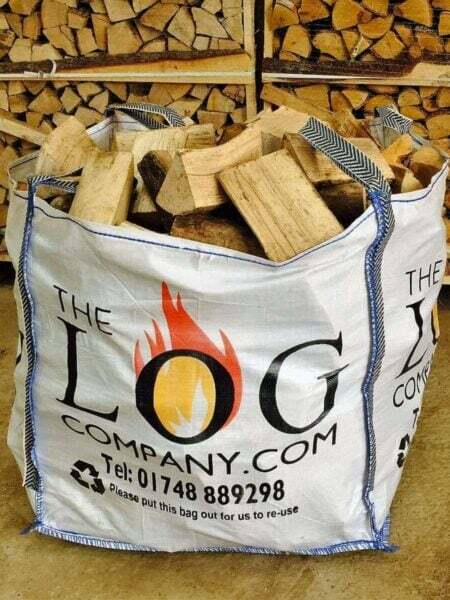 with a van full of the finest quality, perfectly seasoned logs which arrive ready to store or burn. 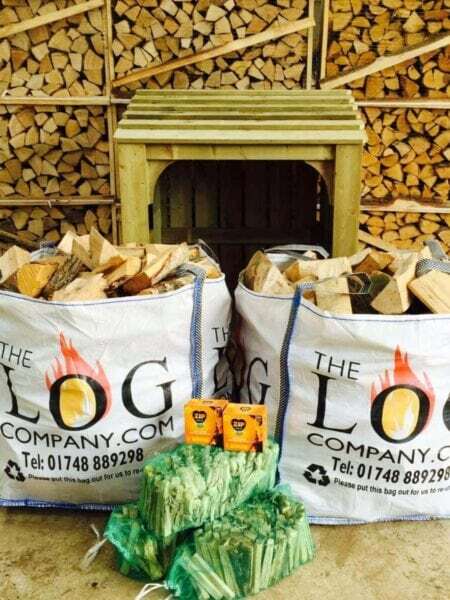 We pride ourselves on the fact all our logs have a guaranteed average moisture content of 20% or less, they burn well without spitting which makes them perfect for both wood burning stoves or open fires. Our kiln dried logs have a guaranteed average moisture content of 15% or less. We recently introduced two new sizes of logs in addition to our standard size so you can now choose between standard, downton or hobbit size logs depending on the size of your fireplace or wood burner. We also sell sturdy and stylish log stores in varying sizes which are ideal for keeping your logs neatly stored and protected from the elements. Choose between small, medium or large or we can make one to fit your exact requirements. Sawley, Galphay, Copt Hewick, Wath, Melmerby and Skelton-on-Ure will also receive their logs on the Tuesday delivery round.